Founded in 1971, Pacific Investment Management Company, LLC or PIMCO is an internationally acclaimed investment management firm. The company provides a wide range of financial services across the globe with the help of more than 2,300 employees. PIMCO had around $1.71 trillion assets under management as of Jun 30, 2018. PIMCO offers a broad lineup of investment solutions to its clients that encompass the entire gamut of equities, bonds, currencies, real estates, alternative investments and risk management. Though the firm manages an array of mutual funds, it is best known for those based on fixed income. Below we share with you three top-ranked PIMCO mutual funds. Each has earned a Zacks Mutual Fund Rank #1 (Strong Buy) and is expected to outperform its peers in the future. PIMCO StocksPLUS Fund (MUTF:PSPAX) seeks returns higher than that of the S&P 500 index. The fund focuses on fixed income instruments, like bonds, debt securities and other similar instruments issued by various domestic and foreign public- or private-sector entities. PSPAX normally invests about 30% of its assets in securities denominated in foreign currencies. PIMCO StocksPLUS A has one-year annualized returns of 15.4%. As of Mar 31, 2018, PSPAX held 530 issues, with 32.09% of its assets invested in Sptr Trs Equity 3ml+29 *Bullet* Dub. PIMCO CommoditiesPLUS Strategy Fund (MUTF:PCLAX) seeks to offer returns higher than that of its benchmark. PCLAX invests a large chunk of its assets in commodity-linked derivative securities supported by low volatility and an actively managed portfolio of Fixed Income Instruments. The fund invests heavily in fixed income securities like debt securities and bonds issued by domestic and foreign companies. PIMCO CommoditiesPLUS Strategy A has one-year annualized returns of 20.1%. PCLAX has an expense ratio of 1.22% compared with the category average of 1.25%. PIMCO High Yield Municipal Bond Fund (MUTF:PYMAX) invests a major portion of its assets in debt obligations that are expected to provide income free from federal income tax. PYMAX may invest in investment grade municipal bonds and not more than 30% of its assets in “private activity” bonds. PIMCO High Yield Municipal Bond A has one-year annualized returns of 5.3%. David Hammer is one of the fund managers of PYMAX since 2015. 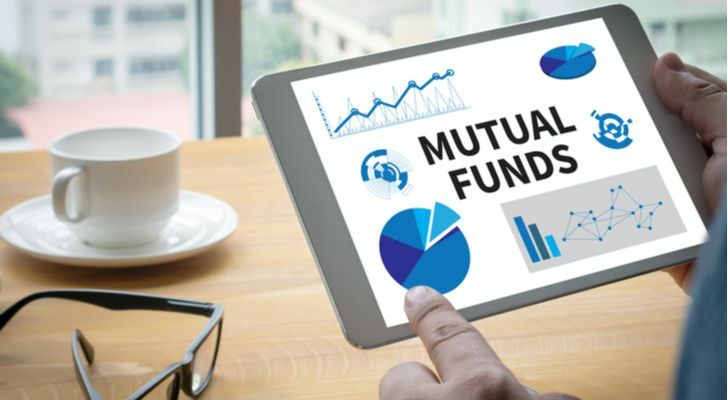 Article printed from InvestorPlace Media, https://investorplace.com/2018/08/3-best-pimco-mutual-funds-worth-betting-on-ggsyn/.